Genuine door seal to fit various Aeg washing machines. 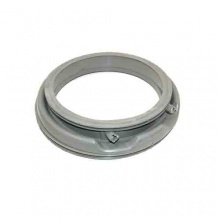 Genuine door seal to fit various Electrolux washing machines. 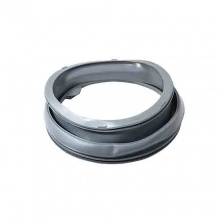 Genuine door seal to fit various Zanussi washing machines. Genuine Bosch washing machine door seal. 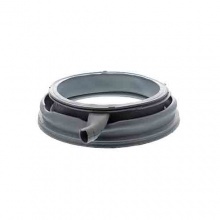 Genuine replacement rubber door seal to fit a range of Neff washing machines. 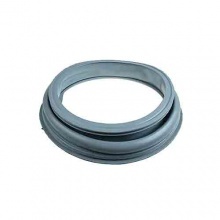 Genuine replacement rubber door seal to fit a range of Siemens washing machines. 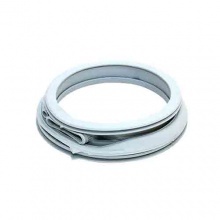 Genuine replacement Beko washing machine door seal gasket. Quality replacement Bosch washing machine door seal rubber. 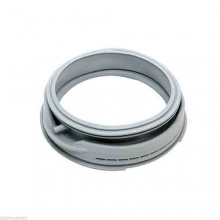 Genuine replacement door seal gasket for your Aeg washing machine. 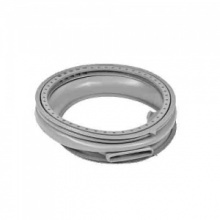 Genuine replacement Electrolux washing machine door seal gasket. 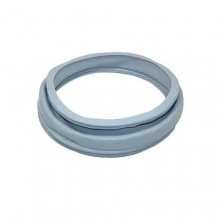 Genuine replacement door seal gasket for your Zanussi washing machine. Compatible replacement door seal gasket for Bosch washing machines. 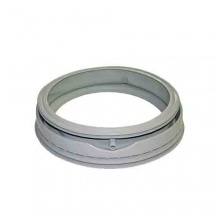 Compatible replacement door seal gasket for Siemens washing machines. Genuine replacement Beko washing machine rubber door seal gasket. 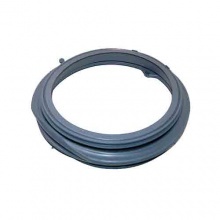 Genuine replacement door seal for your Hotpoint washing machine. 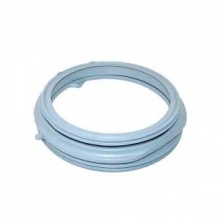 Genuine replacement door seal for your Indesit washing machine. Genuine replacement door seal to fit John Lewis washing machines. Genuine replacement door seal to fit Zanussi washing machines.